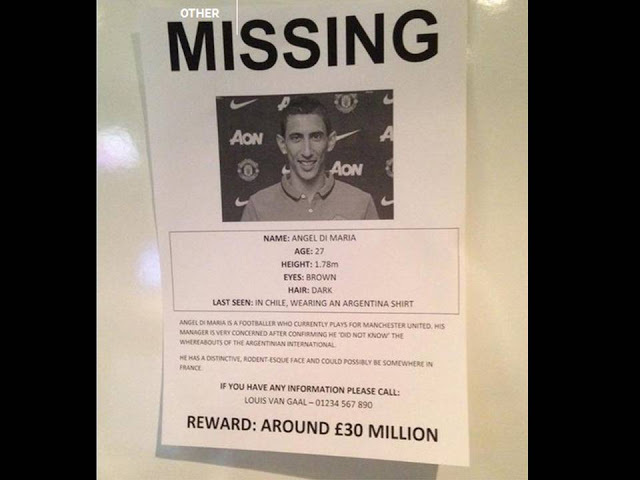 bad first season with Manchester United and as his transfer saga continues, some posters appealing for the whereabouts of the “missing” Manchester United player have been doing the rounds on social media. Make man=u just sell the boy. 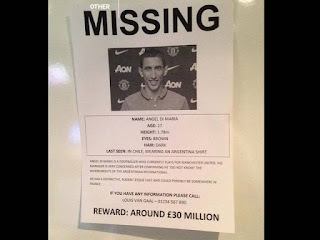 He doesnt want to play for them again. Well, make i check if i go fit find am.